Functional creations for the most comfortable feel of leather luxury. Classic. Uncluttered. No decorations. More feminine. 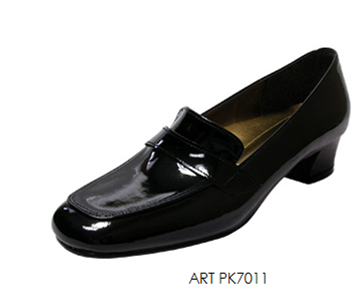 Unbelievable price on Ladies Formal Shoes in Kuala Lumpur (Malaysia) company Sepatu Timur, Sdn. Bhd..